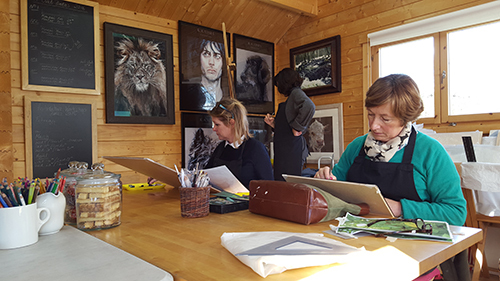 Art Club was initiated by students who attended courses at Meadow Cottage Studio, and their desire to have a regular multi-disciplinary workshop to work on their own projects in a relaxed, companionable atmosphere. 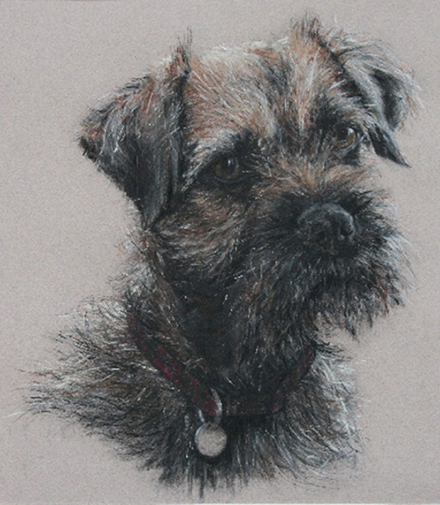 This is a highly cost-effective way of continuing your artistic endeavours under guidance from Kim at just £50 per day (basic materials supplied). If you would like to try an art club session please contact Kim to discuss. Club members can be of any level (including complete beginners) and can bring any type of project with them whether it be a formal portrait, a picture of their house, a landscape or something entirely conceptual. Art Club runs from 10am to 4pm - tea/coffee/cake available - members would bring a snack for lunch.